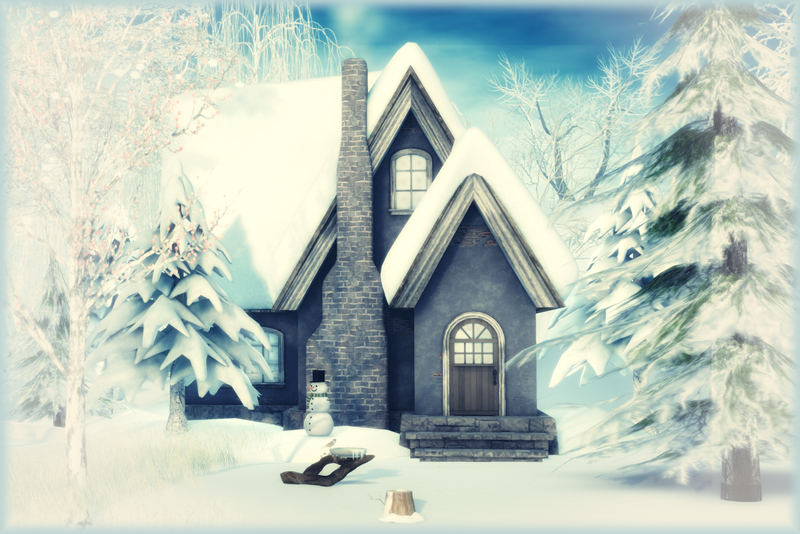 Posted in AnotherDamnSlBlog and tagged as 2012WinterFair, BotanicalGardens, Collabor88, CoolBeans, EffingtonWoods, Hanaya, HeartGardenCentre, Sway's, TrompeLoeil, WhatNext, Zigana. YAY! 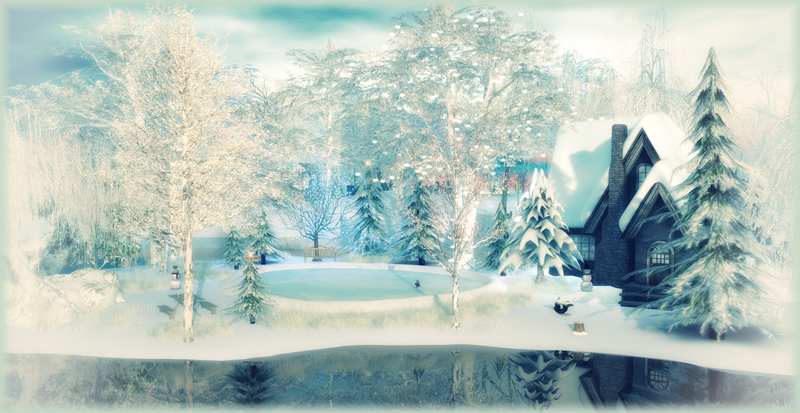 Thanks so much for the comments on Effington Wood and Cool Beans. Amazing pictures. Very happy its all working out so well for you.